“The journalists who work for Sinclair Broadcast Group are hard-working and dedicated professionals who care deeply about the work that they do. 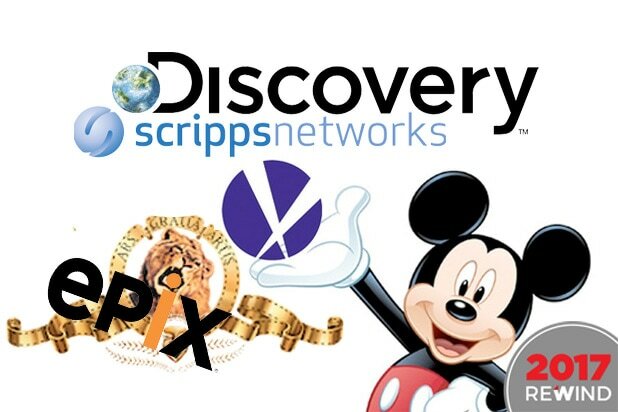 Over the last couple of days, many of them have been the subject of misdirected criticism for the script Sinclair required them to read for its recent promotional campaign,” the labor union said in a statement. 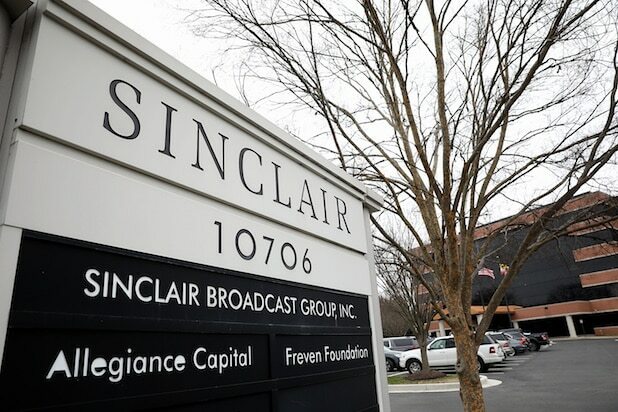 The statement comes after Sinclair Broadcast Group was accused of having local newscasters from their stations read out “fake news” and parroting far-right anti-media talking points on air. Since journalists at Sinclair came under scrutiny for not challenging the reports they read on air, details of the consequences that would befall them if they refuse have come to light. Los Angeles Times journalist Matt Pearce tweeted screenshots of a conversation with a Sinclair journalist showing that if they quit they were forced to pay “something along the lines of your base pay times 40 percent and then times what percentage of your contract is left,” the tweet read.